New mom Kim Tucci and her husband have finally gotten their wish for a son – along with four new daughters. 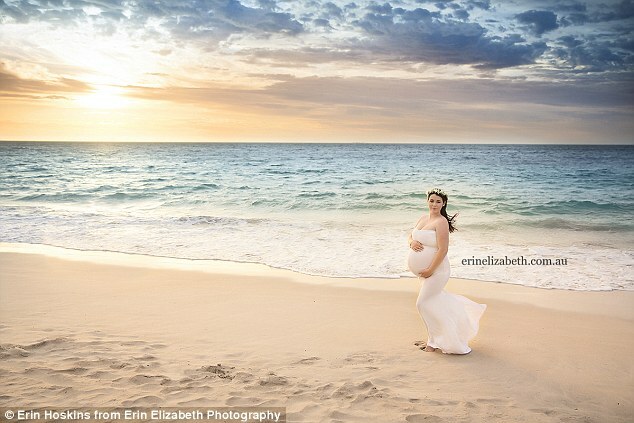 She also revealed the names for her ‘five beautiful babies’ as Keith, Ali, Penelope, Tiffany and Beatrix. The new babies join Mr and Mrs Tucci’s two other daughters, and Mrs Tucci’s other son by an earlier relationship. In an earlier blog post, Mrs Tucci revealed she and husband Vaughn had been trying for a son to join their two daughters when they were surprised to learn she was pregnant with quintuplets. 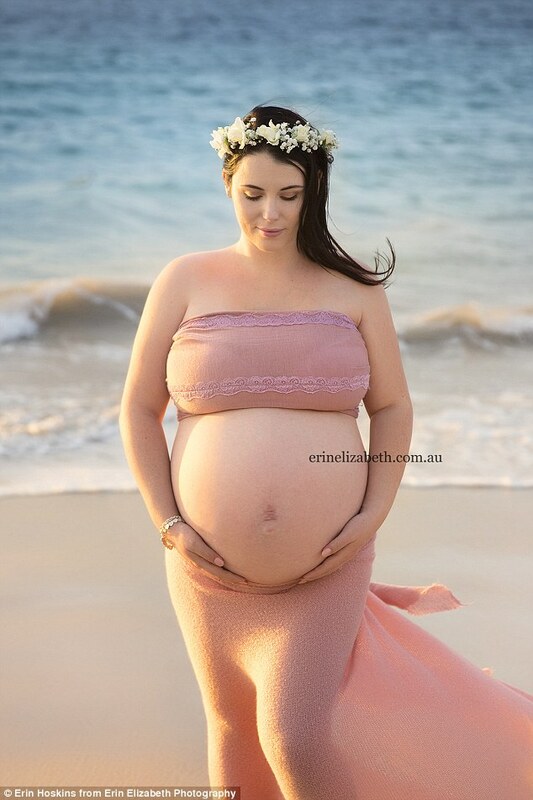 The mother of eight announced on her blog, Surprised by Five, that she had given birth to ‘five beautiful babies, born on the 28th of January and just shy of 30 weeks’ at King Edward Memorial Hospital. She said giving birth to the quintuplets took just two minutes. 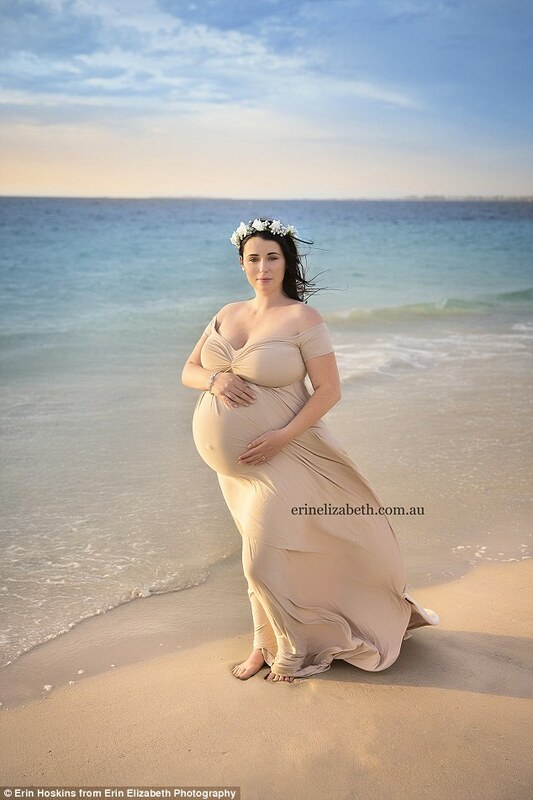 Mrs Tucci, who has a nine-year-old son from a previous marriage, has been documenting the highs and lows of her pregnancy since receiving the news. She thanked Dr Jan Dickinson for looking after her and the babies with ‘such love and care’ and was thankful to have an ‘amazing’ medical team around her. ‘Thank you for giving me an exceptional birth! The babies and I are both doing very well, thank you for all your well wishes and support,’ she wrote on her blog. Baby boy Keith weighed in at 1269g while the four girls – Tiffany, Penelope, Beatrix and Allie – weighed in at 1170g, 1160g, 1210g and 1200g, respectively. In her blog, Mrs Tucci revealed that carrying five babies was no easy task. Mrs Tucci wrote about her struggles with back pain, 12 bathroom trips a night and consuming the recommended 6,000 calories a day to feed her five babies. ‘I’m struggling to eat and force feed myself leaving me with reflux for hours,’ she wrote. Her online posts about dealing with pain, nausea, changes to her body and going to the bathroom 12 times a night, has amassed a following of more than 188,000 people – most of them mums who share their own personal stories. ‘It’s getting harder as each day passes to push through the pain, every part of my body aches and sleeping is becoming very painful,’ she said. 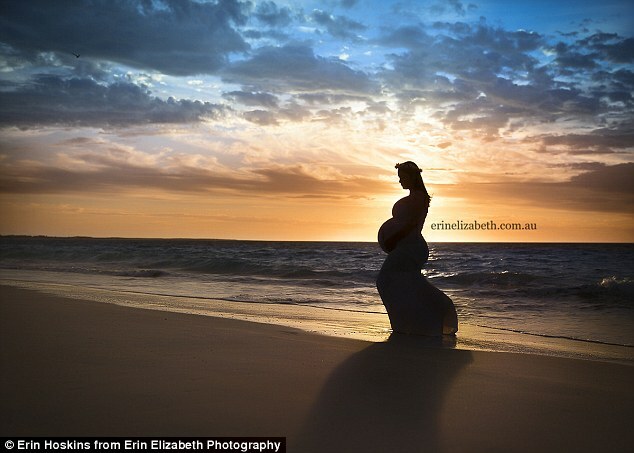 At 24 weeks along, photographer Erin Elizabeth took photos of the expecting mum to commemorate her journey. The images became a hit on Mrs Tucci’s website and Ms Elizabeth’s social media. Mrs Tucci has been admitted to the hospital on a few occasions for minor issues but all five of the children – four girls and one boy – are healthy. Mrs Tucci and her husband began trying for their third and final child together last year with the hope of having a son to complete their family. After finding out in July that Mrs Tucci was pregnant, the couple was ecstatic to be told by their doctor that they were having twins. ‘I WAS SO EXCITED!! TWINS!!! 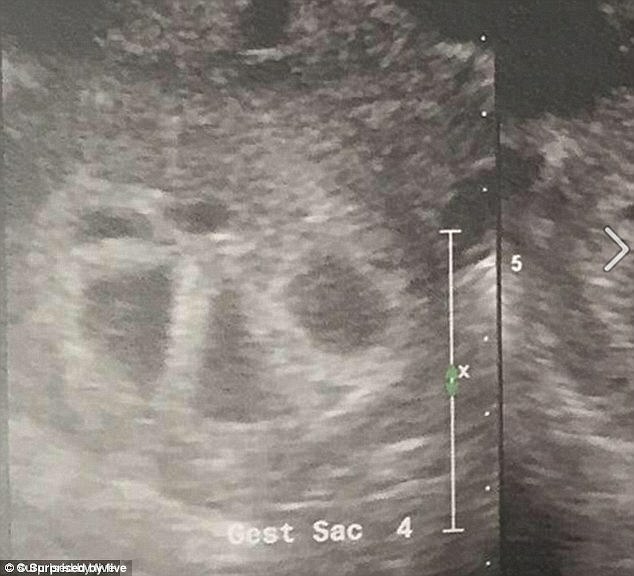 I was excited at the possibility of twins but absolutely nothing on this earth could have prepared me for what happened next,’ Mrs Tucci said. ‘My legs start [sic] to shake uncontrollably and all I can do is laugh.. The sonographer then told me the term for 5 is QUINTUPLETS! !’ she continued. Mrs Tucci said it has started to kick in what a big change this will be for her family. ‘It’s hard to accept life will change forever and my small family will be HUGE all in one hit,’ she said. ← This Viral family photo has Internet wondering: Which one is the mom?